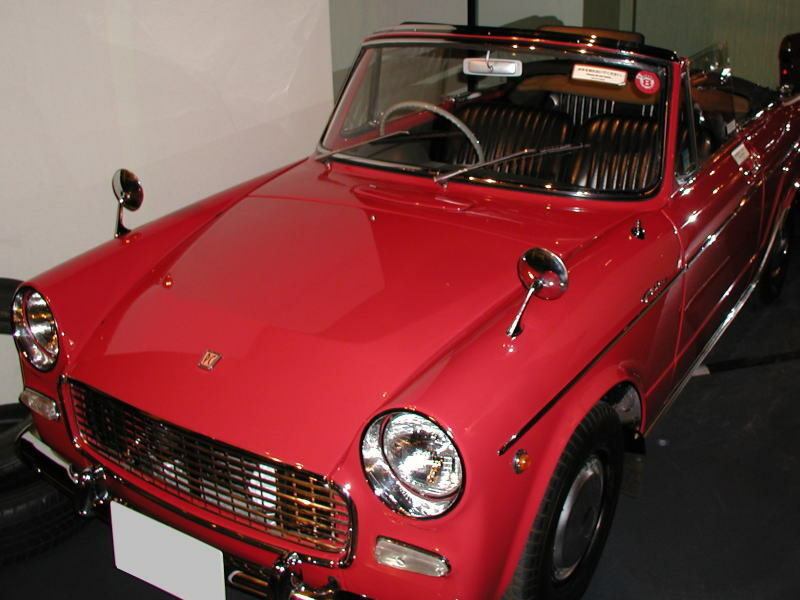 Nissan Fairlady Z info - J's Garage Export Co., Ltd.
1969 : The first generation Fairlady "Z" was introduced. It featured a long nose and a short rear deck. The Fairlady Z was offered with two type engines : the L20 is a 1998cc L-6 OHC engine producing 130 horsepower and maximum speed of 85km/h, the S20 1989cc L-6 DOHC engine produced 160horsepower and maximum speed of 210km/h. The S20 engine installed in the "Z432" was a L-6 DOHC, four valve per cylinder engine breathing through SOLEX carburetors. It produced 160 horsepower and 18.0kg of torque. It had a maximum speed of 210km/h. The "Z432-R" was later introduced which had lighter body. It was equipped with FRP bucket seats with a four point safety harness, a rear spoiler, a FRP under diffuser, acrylic windows, a FRP hood, a 100 liter fuel tank, and an oil cooler. The air cleaner, a wind washer, heater, center console, a radio, a clock, and glove box lid were removed for weight savings. The body panels were also thinner at 0.6mm to save weight. 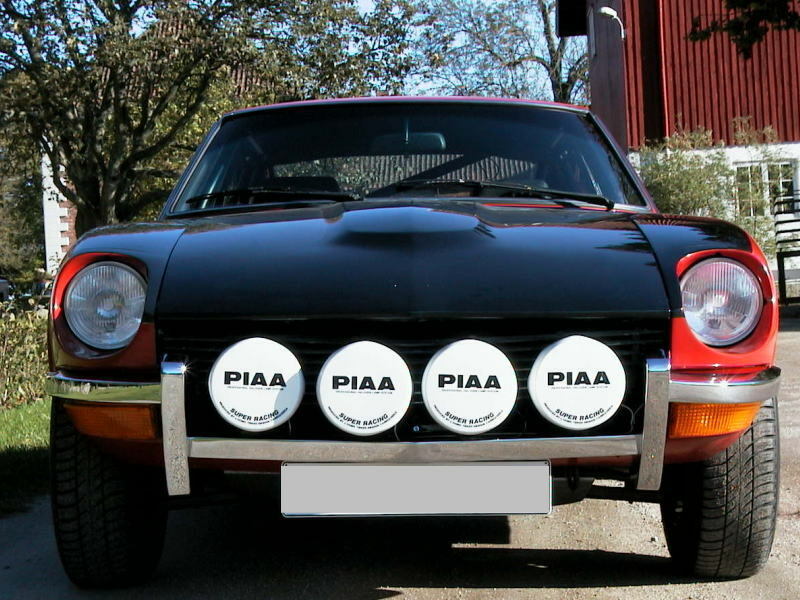 1971 : The 240ZG was introduced. It has been considered as being the most curvaceous of body styles in the "Z's" lifetime. This vehicle was powered by the L24 2393cc L-6 OHC engine, which produced 150 horsepower and had a top speed of 205km/h. 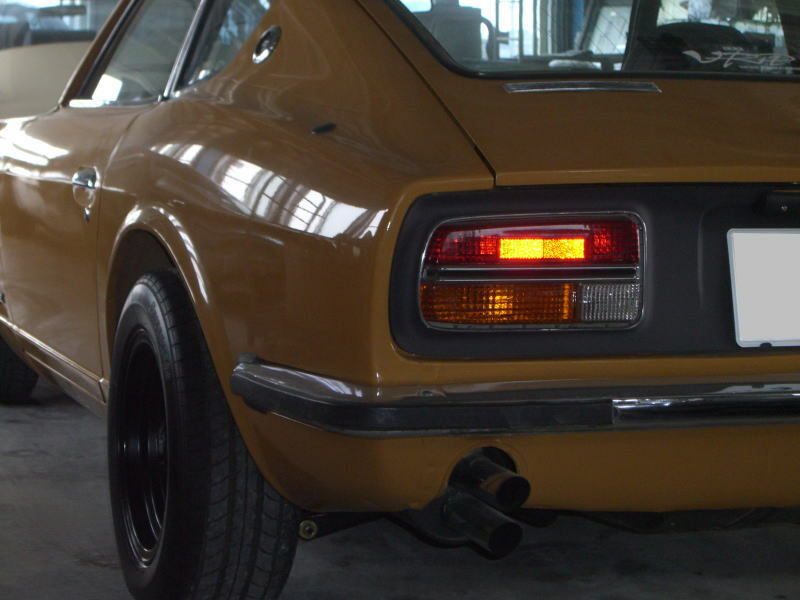 1973 : The Fairlady Z went through little change. 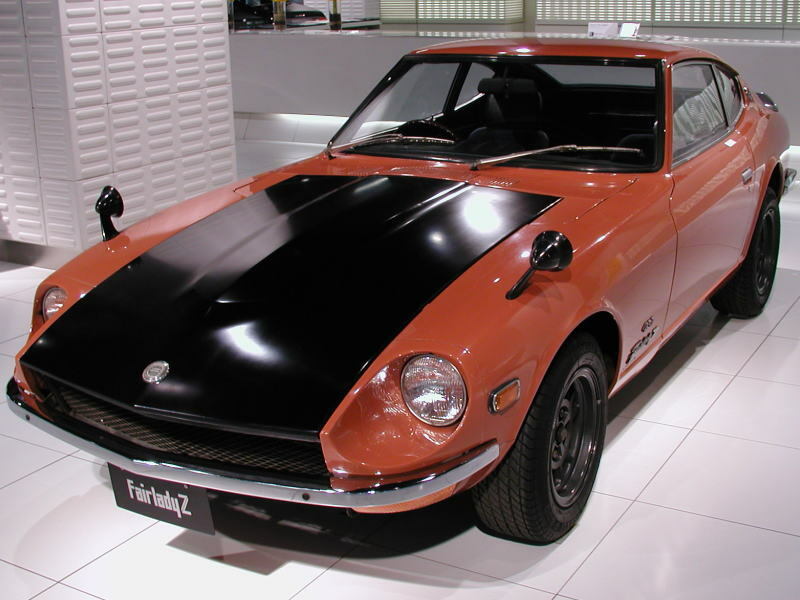 1974 : A new heritage 2+2 coupe body was added to the Fairlady Z lineup in January. The 2+2 "Z" was 10mm taller height and about 300mm wider to allow for the rear seats. 1975 : NAPS was added to suit new exhaust emission regulations. It produced even more power at 130 horsepower. 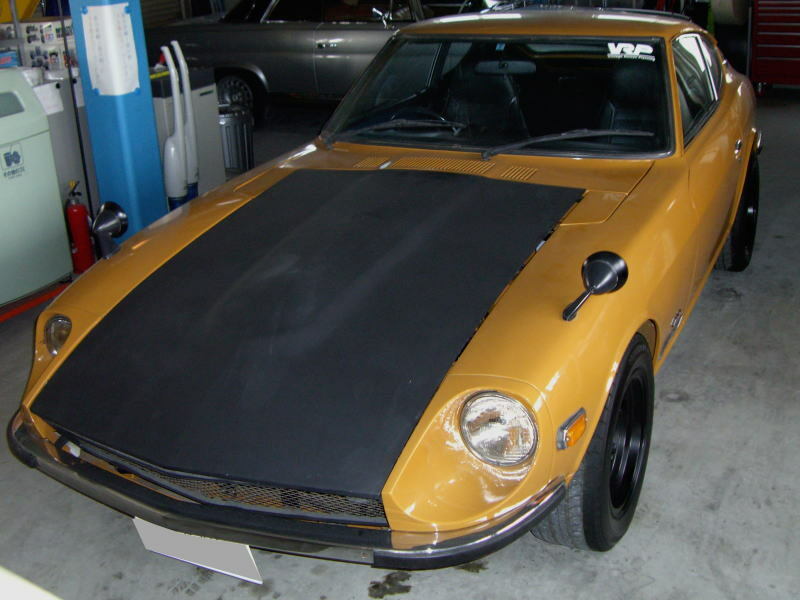 1978 : The second generation of Fairlady Z known as the S130 retained the body style of the first generation "Z". 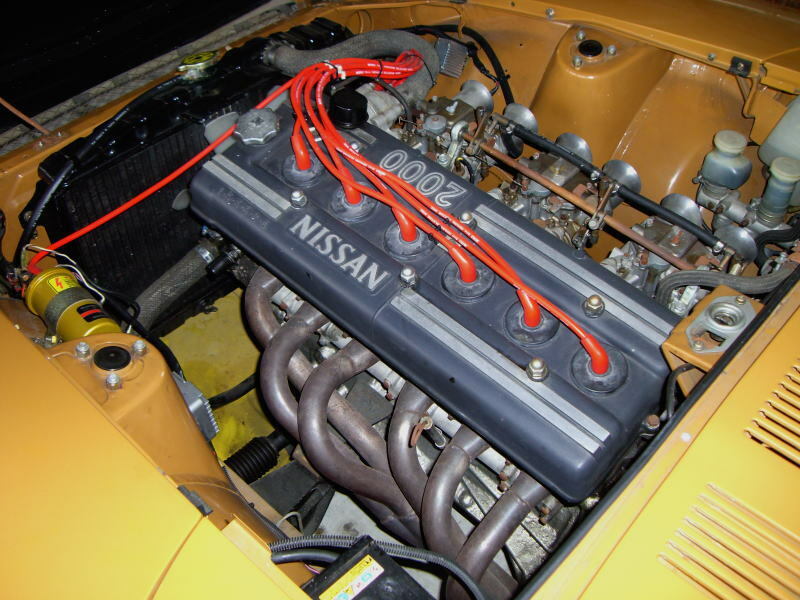 The 280Z-T had the L28E SOHC engine with 145 horsepower and 23.0kg/m of torque. The L20E SOHC makes 130 horsepower and 17.0kg/m of torque. 1980 : The T-bar roof model was introduced. 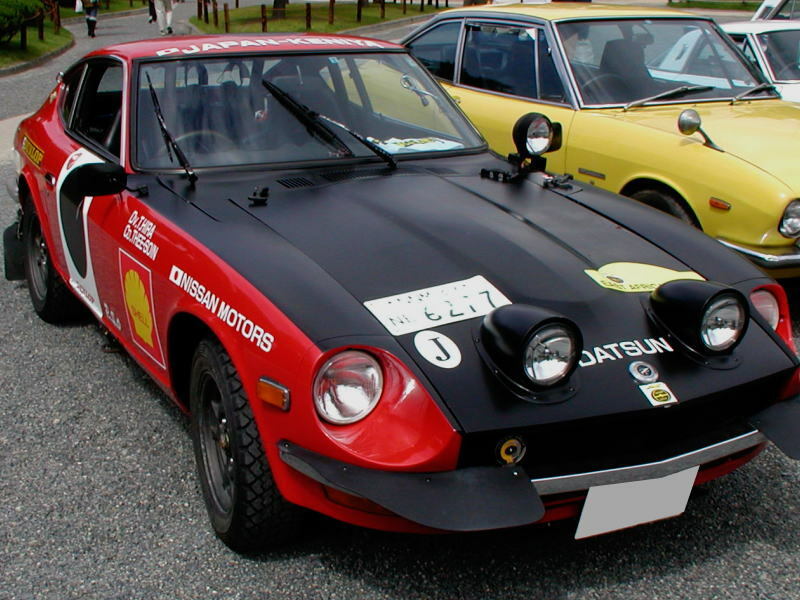 1981 : The S130 Fairlady Z got a face-lift which included a new front bumper, new wheels, and taillamps. It also gained a hood scoop. 1982 : A 2000 turbo was added to the S13 lineup. The 2000 turbo got the L20ET SOHC turbo with ECCS engine that makes 145 horsepower. The suspension was also upgraded at the same time. 1983 : Introduction of the Z31. The 300ZX had the VG30ET V6 SOHC engine producing 230 horsepower and 34.0kg-m of torque. ZG engine : VG20ET V6 SOHC produced 170PS, and 22.0kg-m of torque. 1984 : A T-bar roof model was introduced. 1985 : The 200ZR was installed with the L6 RB20DET DOHC and a ceramic turbo. It produced 180 horsepower and was offered with five speed manual transmission. 1986 : All Z cars excluding the 200ZR received a face lift including new front and rear bumpers, new headlights(halogen 60/55W), and wider fenders. The VG20ET engine had been dropped out of the Fairlady Z lineup. 200ZR-2 used the RB20DET turbocharged L6 DOHC with intercooler producing 180 horsepower and 23.0kg/mm of torque. 300ZR utilized the VG30DE V6 DOHC engine producing 190 horsepower and 25.0kg/m of torque. 300ZX had the VG30ET turbocharged V6 OHC engine producing 195 horsepower and 31.0kg/m of torque. 1989 : The Z32 Fairlady Z was introduced with two body styles, a two seats coupe and a 2+2 coupe with small back seats. It was also available with a normal roof model and a T-bar roof model. The Z32 also had a four wheel steering system, aluminum brake calipers, ventilated disc brakes, and a 4 wheel multi-link suspension. The 300ZX twinturbo came standard with the Super HICAS (High Capacity Actively Controlled Steering) four wheel steering. The engine was the VG30DETT 2960cc V6 DOHC twin turbo with twin intercoolers that produced 280 horsepower and 39.6km/m of torque. The VG30DE V6 DOHC engine that produced 230 horsepower and 27.8km/m of torque. 1992 : The Fairlady Z convertible was introduced. It's engine was a VG30DE V6 DOHC with 230 horsepower. It was also equipped with leather seats, SRS airbag, viscous LSD, and ABS. A drivers airbag became available later that year. 1994 : The Version S was added to the "Z" lineup. It included a rear spoiler and sports bucket seats. 1997 : A new model was introduced with had much more amenities. The new model was named the Version R and it featured RECARO seats, a leather wrapped steering wheel, a carbon type center cluster, and ABS. 1998 : The Z32 changed for more stability. It featured Xenon headlights, ABS, new rear spoiler, gold face meters.